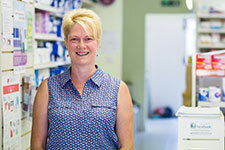 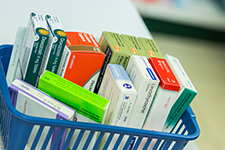 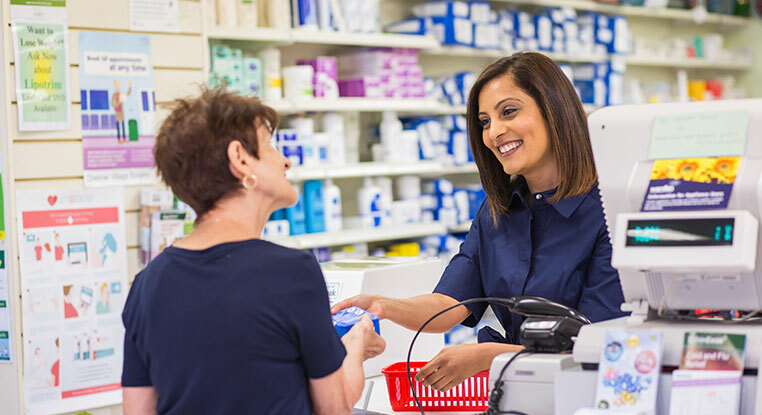 Apple Tree Pharmacy can offer a fast and efficient service to obtain your repeat prescriptions. 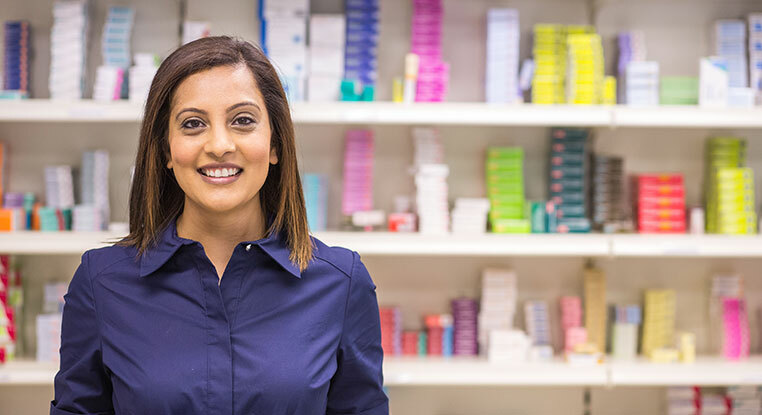 Since last year patients have to nominate a pharmacy for dispensing their medications if your GP practice produces electronic prescriptions. 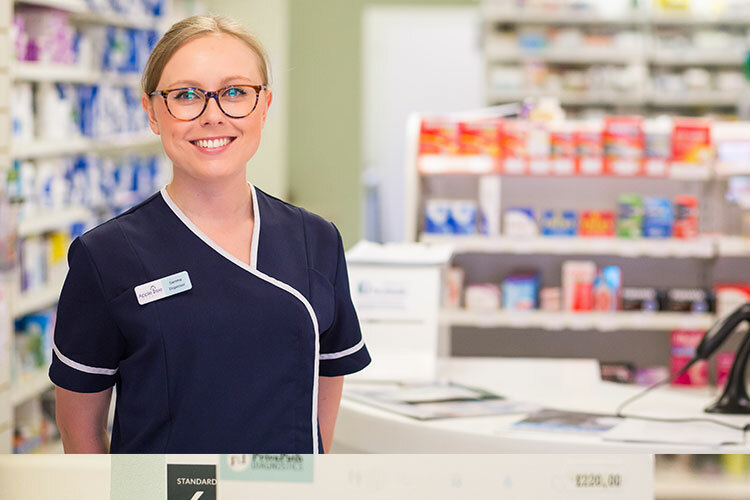 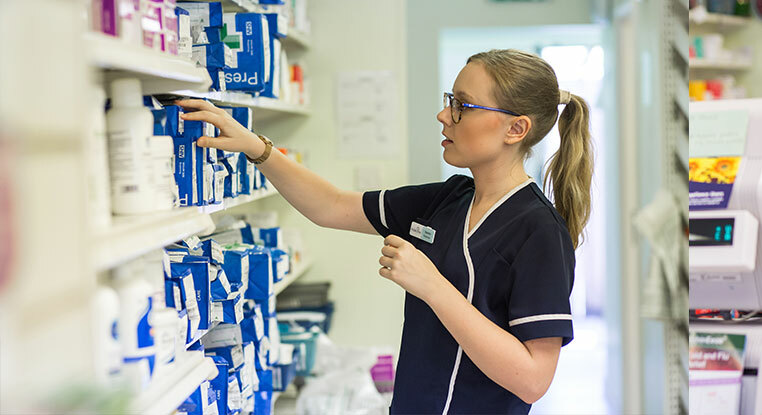 Simply order your repeat prescriptions through your GP and inform them that you want your prescription to go to Apple Tree Pharmacy. 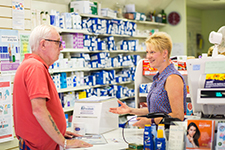 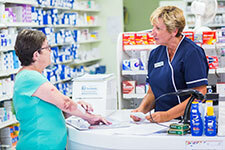 Your GP will send the prescription directly to us and we will have your medication ready when you collect.